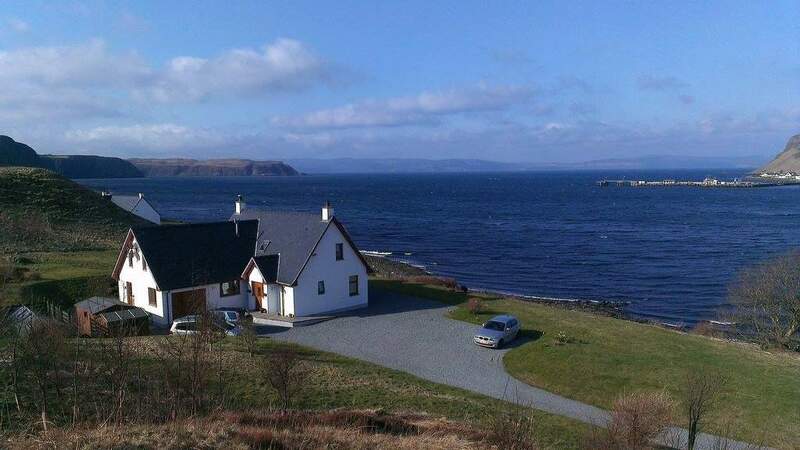 Cuil Lodge is based at the northern end of the Isle of Skye in the area of Uig, looking out across Loch Snizort to the Waternish peninsula.. It is just the sort of location you imagine when you think of Skye. The Quiraing Viewpoint is just 10 minutes away and Portree 16 miles. The house is annually refurbished by your hosts and now offers light and airy accommodation throughout. Guests can choose from three ensuite rooms - a standard double room ('Waternish'), a large double room ('Trotternish') and a de-luxe double or twin room option ('Sleat'). All rooms are en-suite with shower and WC, the deluxe room also has a bath for those who like a long soak after a hard day.& Your hosts have provided lots of extra space for their guests to enjoy, including two guest lounges, a sun room and generous outdoor seating area. Light or hearty breakfast options are on offer, to set you up for your days activities and sightseeing. 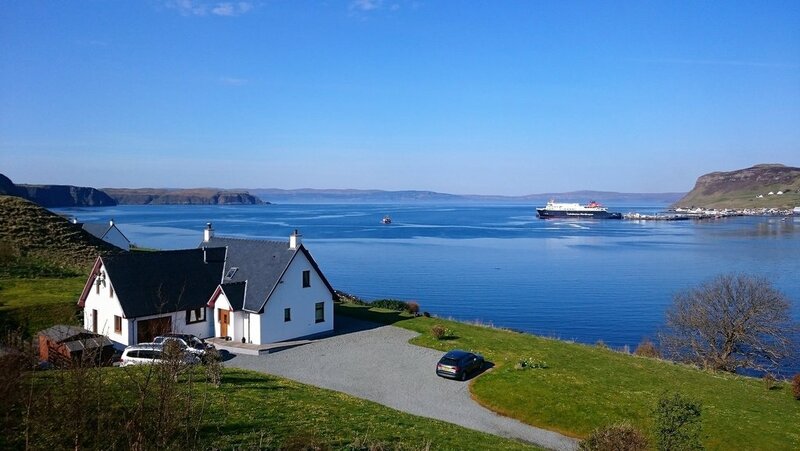 Cuil Lodge is just perfect for those wishing to explore all that Skye has to offer in a location that is just perfect. 10% discount on all online bookings for stays of 4 to 14 nights. 2 night minimum stay from 1 May to 29 September 2019.